VLC Media Player is a free, portable audio and video player app. 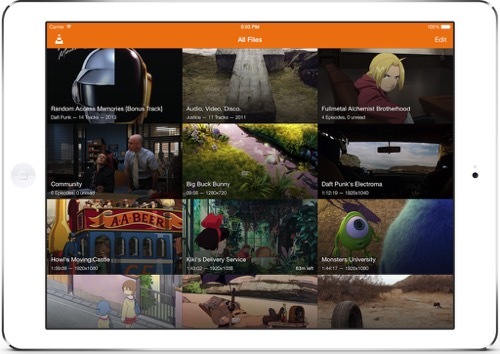 VLC supports Windows 10/8/7/XP, Mac (32bit/64bit), Android, iOS and more platforms. VLC Media Player is the most popular video players across all the platforms. Developed in 2001 by VideoLAN, it has successfully managed to upgrade and remain popular among all the users. Downloaded more than 3 billion times, the VLC Player has grown tremendously. 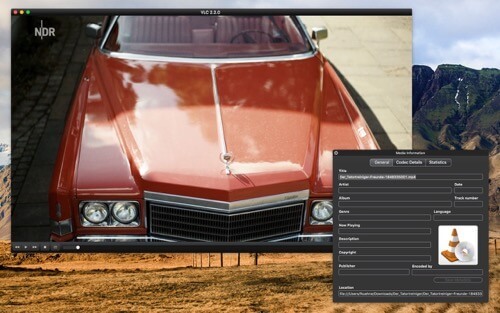 It supports 48 languages and is available across all the platform including Linux, Windows, Android, Mac OS, iOS, Chrome OS, Windows Phone and Apple TV. 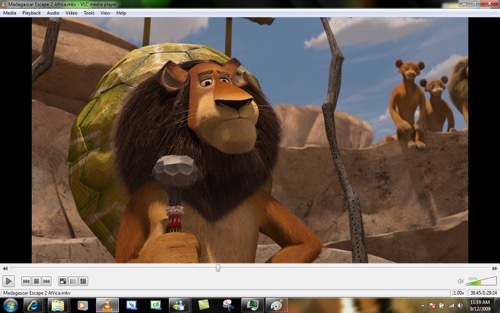 VLC Media Player supports various plugins and is a modular platform and therefore supports, all the video formats. If the NPAPI plugin is clubbed with VLC Media Player, the users can also play the embedded videos of the websites. One can check the download preview of an incomplete file using this player. It plays all videos including webcams, devices and streams. Plays almost all the codecs without the use of any additional codecs. It runs on almost all platforms. VLC Player can be without spending a buck. You can customise the VLC Player by changing its skin and installing extensions. It has plenty of music visualisation options. It can play even incomplete and broken video and audio files. Additional note: VideoLAN is a non-profit organization, your generous contribution can help it keep going and provide the awesome service – donate here.